Blackberry’s second touch screen device, first rumored as Blackberry Krypton, was leaked last night on Bass’ twitter account. 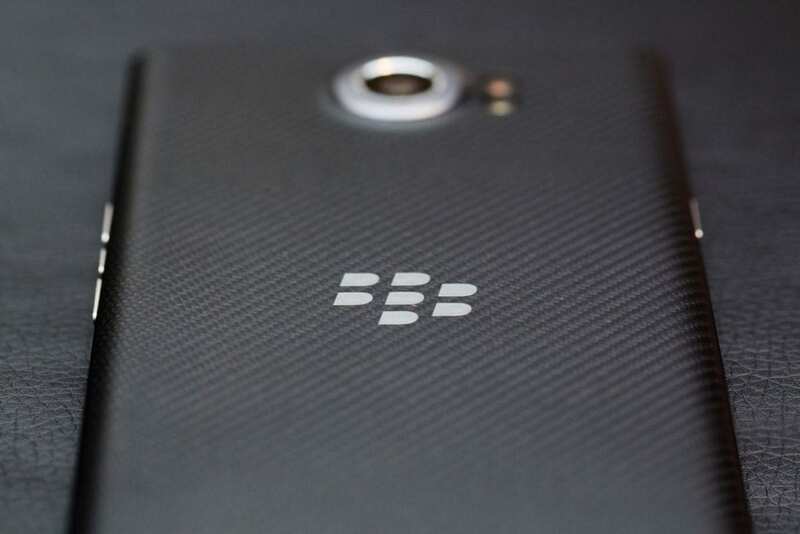 The codename Krypton ran the rumor mill until Bass released the photo saying it’s now called Blackberry Motion. Like last year’s BlackBerry DTEK50, tech giant ditched their famous keypad to a modern smart phone model again. The device is rumored to have Snapdragon 625 or 626 chipset from Qualcomm, 4GBs of RAM, and 4,000mAh capacity battery specifications with 1080p display. It’ll also likely have a home button with fingerprint scanner and rumored to be IP67 water resistant and dust-proof. Other specs are not released yet but we know for sure that the second touch screen device of Blackberry is manufactured by none other than, TCL. François Mahieu, head of global sales for TCL, said their new phone had indeed passed through the Bluetooth SIG, Wi-Fi Alliance, and FCC which means it’s already on its way. The keyboard free device is said to be released sometime this month. Since October already started, I guess we just have to wait until we know what Blackberry Motion is really made of. Bass also leaked Google’s Pixel 2 and Pixel XL first before the October 4th hardware event in San Francisco.